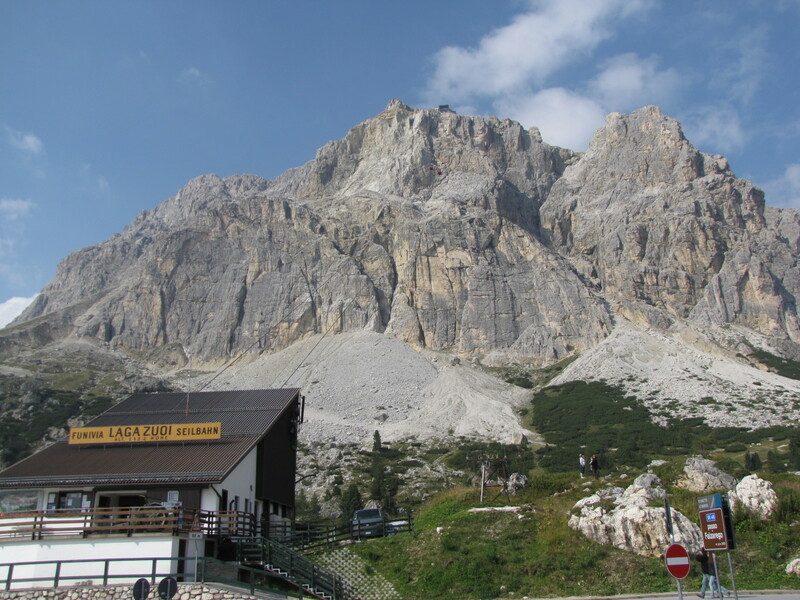 Anne fell in love with Italy at the age of ten. Her most recent trip was in 2017, introducing her daughter to the delights of the country. Everyone should fly into Venice—preferably in a window seat—at least once in their life. As the mainland of Italy is left behind, an incredible number of islands so rarely seen by visitors come into view. The history of the city unfolds below the plane, from the malarial swamps that offered shelter from invaders to the days of The Republic and her maritime glory. Even from this height, Venice is simply beautiful, a bejewelled beauty seemingly afloat on the waters. All of the city is on view: the wooden channel markers in the lagoon, the Piazza San Marco, Santa Maria della Salute guarding the entrance to the Grand Canal before it winds through the city. 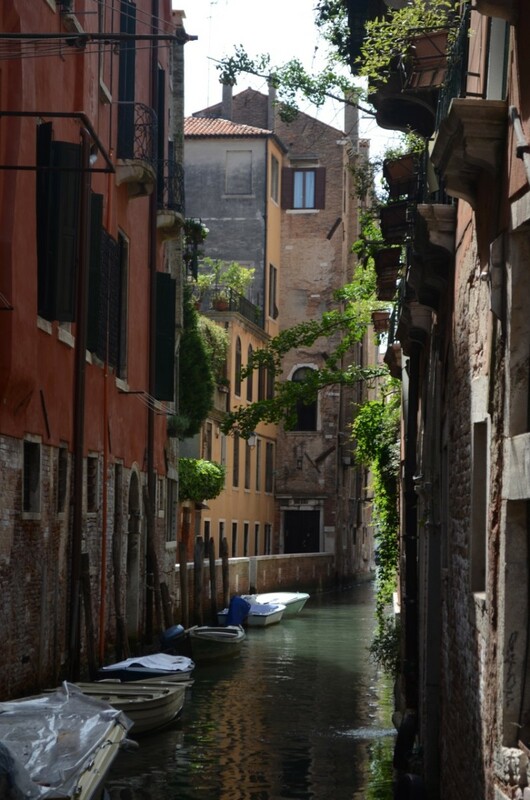 A myriad of canals run between the city’s ancient buildings, dividing Venice into areas such as the Dorsoduro and Cannaregio. Beyond lie the notoriously treacherous waters of the lagoon, stretching to the Adriatic. 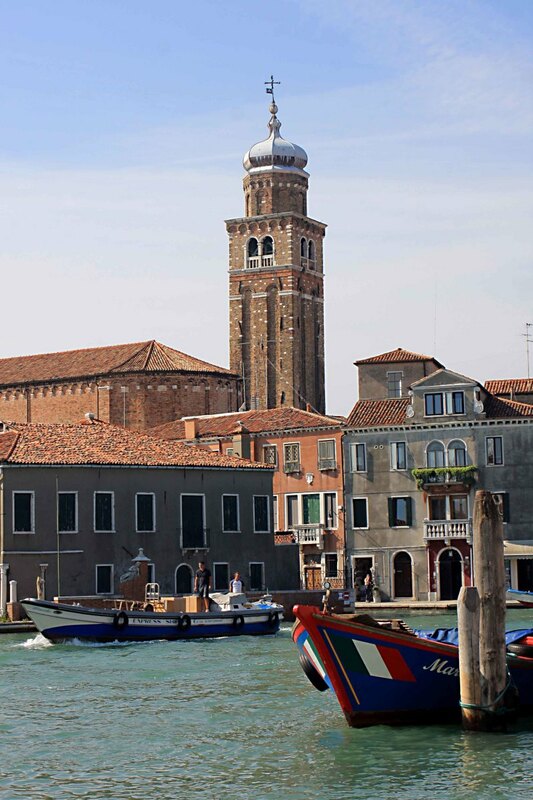 Marco Polo Airport offers a dramatic entry into Venice. Although originally designed for domestic flights, it is now possible to fly direct to Venice from most major European cities. The airport is small enough to clear customs, collect your luggage and navigate your way outside the terminal without having to walk for miles. Banks, ATMs, currency exchange booths, transport and hotel booking facilities are all available. Venice also has another smaller airport, Treviso Airport, where many budget airlines fly from elsewhere in Europe. It is further out from Venice than Marco Polo, but there is a regular bus service to the Piazzale Roma (outside the train station Santa Lucia at the northwestern end of Venice, by the far end of the Grand Canal). The trip takes around an hour, if the traffic is fair. 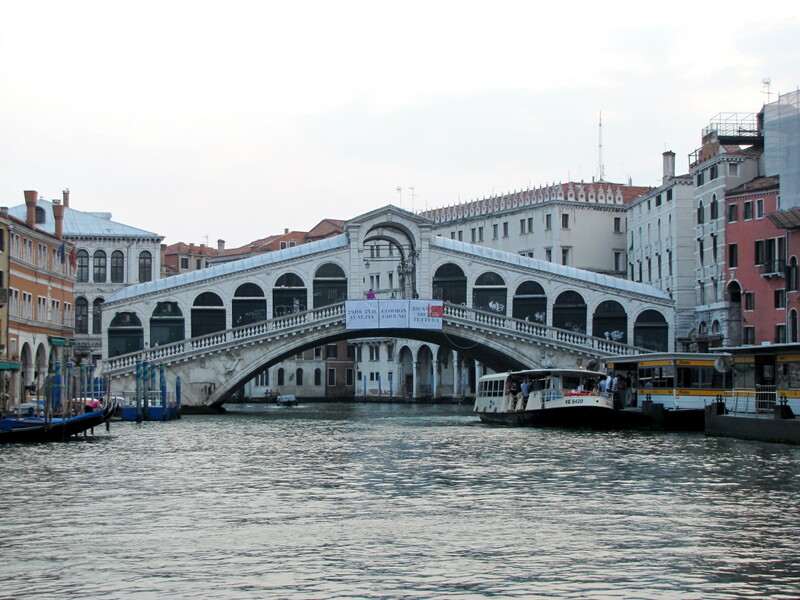 There is also a regular rail service to Venice; catch Bus No.6 to Treviso station (tickets available in the airport) then take the train to Venice (Santa Lucia). It's a good idea to know exactly where your hotel is before setting off from the airport. Venice is notoriously difficult to negotiate on foot (and therefore a lot of fun if you're in the habit of wandering and enjoy getting lost). Add to this jet-lag, and it can be exhausting lugging luggage back and forth over the cobblestones and bridges. 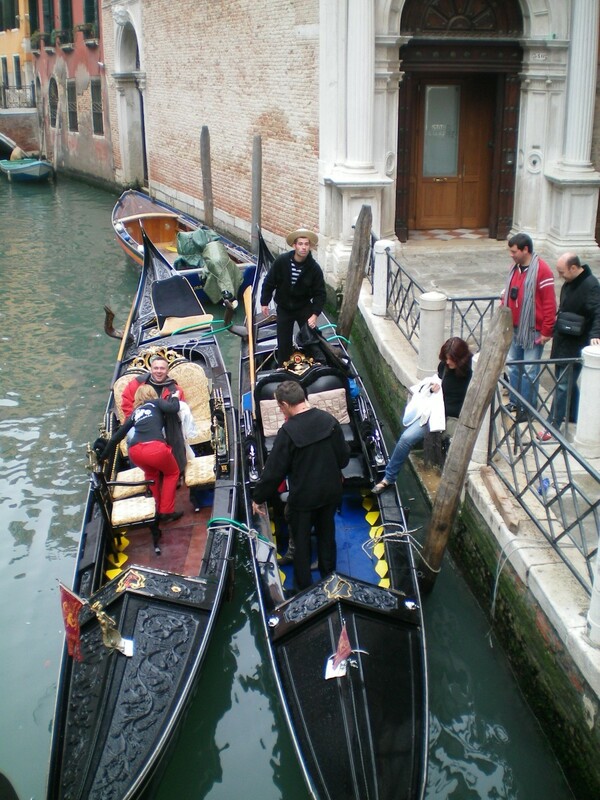 Most hotels will have directions on their website, usually in relation to the nearest vaporetto or gondola stop. 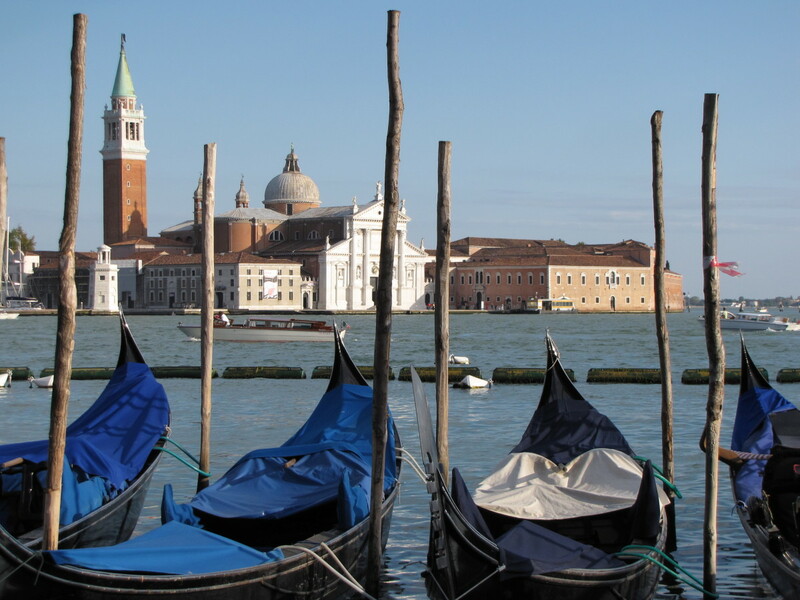 Marco Polo Airport is about 10 km from Venice, and there a few options for reaching the city. Bus No 5 (all stops) or No 35 (express) travel between Marco Polo Airport and the Piazzale Roma, outside Santa Lucia Station. (It is worth noting there is a left-luggage facility within the station, if needed.) 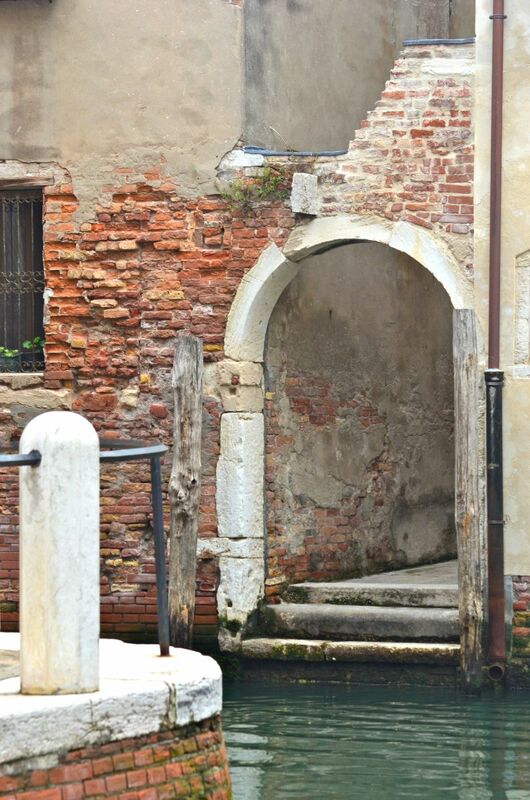 This is the cheapest option for reaching Venice. How to reach your hotel from the Piazzale Roma is dependent upon where you are staying. Vaporetti (water bus) landing stages are at the station, with boats heading towards San Marco and all stops en route (tickets can be bought at all vaporetti stops and are the same price for any length of trip. 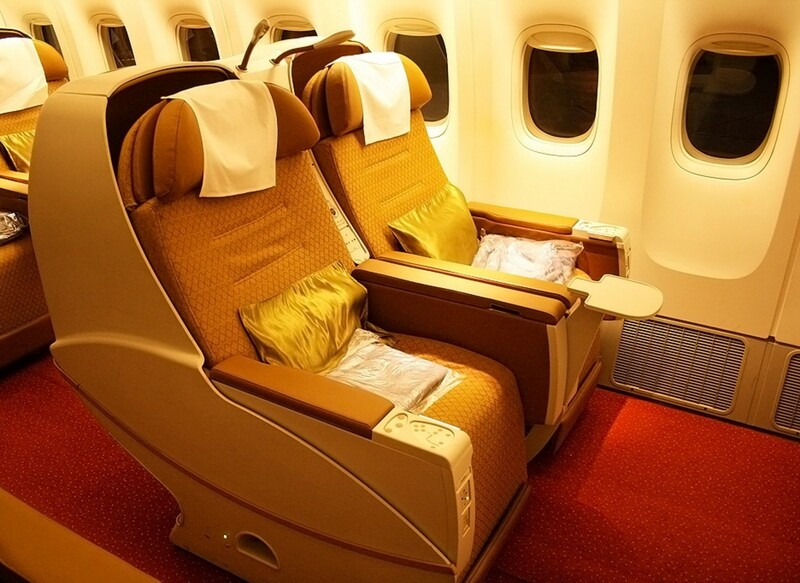 There are also options such as a 12-hour or 24-hour ticket, which allow for unlimited travel during that time.) Check which stop you need and which vaporetti stops there (the Vaporetto No. 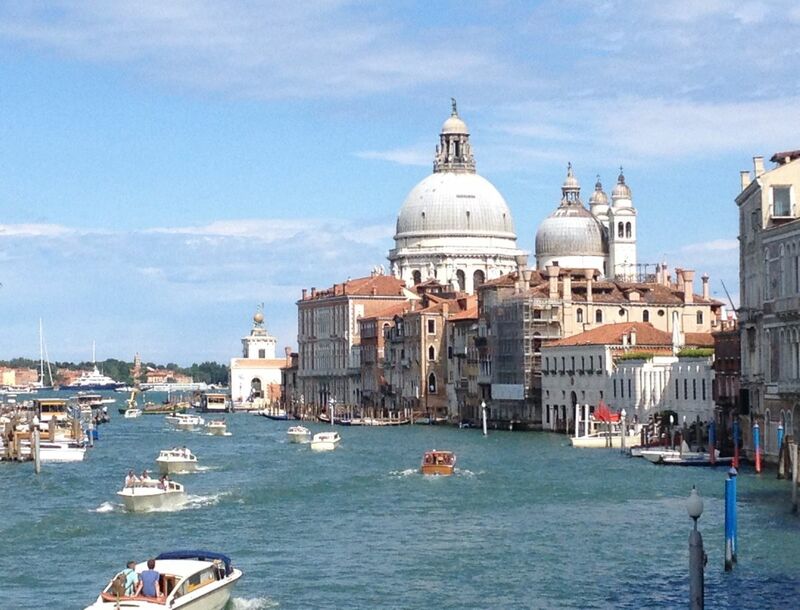 1 travels the entire length of the Grand Canal). Land (as opposed to water) taxis run between the airport and Piazzale Roma. Barring traffic, the trip takes some 15 minutes. The Tourist Information Desk inside the airport can give an idea of the approximate cost. Chauffeur services are also available. 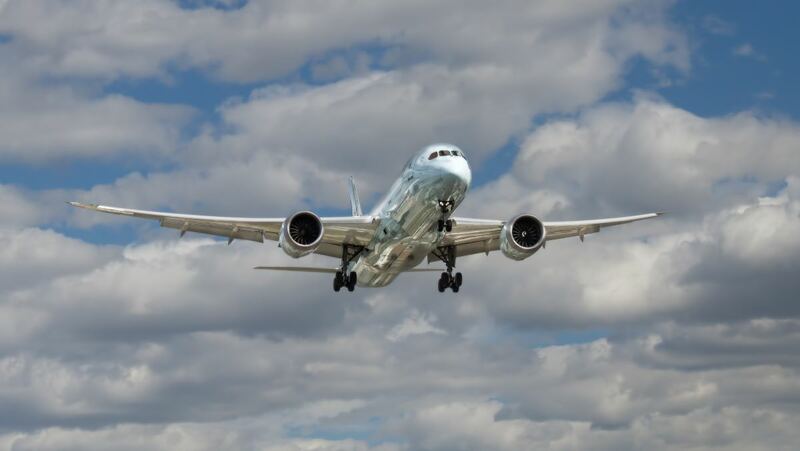 These are easily booked online prior to arrival to ensure you are met on landing. Note: If using these services, bear in mind that the closest any car can come to the city is the Piazzale Roma—you will still have to reach your accommodation from here. 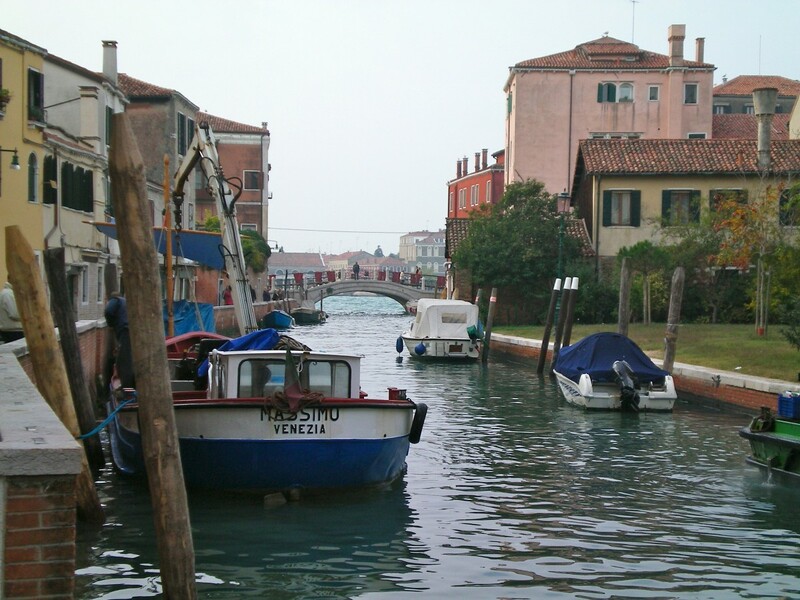 By far the most romantic way to reach Venice is by the water. After all, she is a city built on the sea; indeed, it is rumoured her gondoliers are born with webbed feet, the better to walk on water. The public Alilaguna water bus is reached from the terminal by a short covered walkway; simply turn left on exiting the arrival hall and follow the signs. Tickets can be bought at automated machines near the luggage carousels, at the Public Transport Desk in the terminal, at the dock or even on board the boat itself. On a sunny day, it is a glorious ride. I once travelled in the early morning, with mists swirling across the waters as the cry of gulls filled the air. The trip is a slow one, taking around an hour as the boat chugs along between the wooden channel markers, making stops at various islands of the Venetian lagoon (including Mirani, Burton and the Lido) before arriving at San Marco and continuing on past the Rialto Bridge. 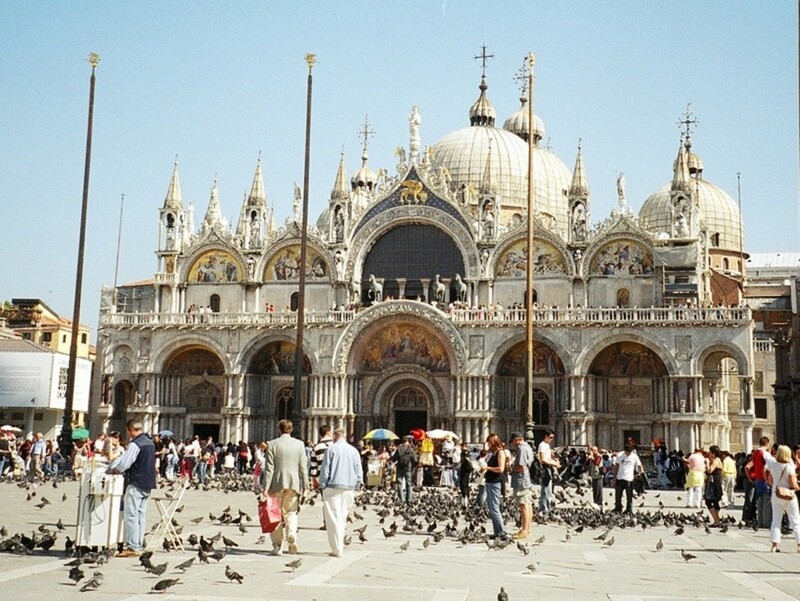 Once the centre of Europe, the Piazza San Marco remains a world of chaos. The convent where I was staying was only some 200 steps away, but my path led under the Torre dell’ Orologio with its giant bronze Moors who still strike the hour, as they have done since the 1600s. Beyond is the Mercerie, a web of narrow medieval alleys perfect for shopping. If your budget allows, or there are enough of you to share the cost, a private water taxi offers a far quicker ride into Venice and will take you as close as possible to your hotel. The wooden boats are long, elegant pieces of art, driven by men who are as sleek and polished as the vessels they steer at break-neck sped. They delight in swerving past the ferries, the spray splashing over the bow as they race one another to the city, where the pace suddenly becomes more civilized as the boats amble along the smaller canals. A suggestion: these water taxis are best booked and paid for prior to arriving. It’s far easier to find the best rate, and this avoids the numerous touts who charge significantly more than the already expensive fare. Once you overcome your sadness at leaving, simply reverse the above options to reach the airport. However, if catching the vaporetti to the airport, be sure of where it stops (maps are easily available on arrival, on the boat itself, or on the airport website). Depending on where you are staying, it may be easiest to catch a vaporetti to the station and catch either a train or bus to the airport. What works as an advantage on arriving, however, can be a disadvantage on leaving; since Marco Polo Airport is small, the facilities are limited. Once through check-in and customs, there is often little seating, there are few shops to browse, and not much choice in food. Even for a domestic flight with a short check-in time, the place can prove a bit tiresome. Better facilities are in the VIP Lounge (including WiFi and charging ports) available at 40 Euro/person, or free with some credit card mileage plans. The airport website is full of information, including train and waterbus timetables, and links to transfer bookings. So glad to have inspired you Linda, and how lucky was your sister to live so close! I've visited Venice several times but I took the train or we drove. 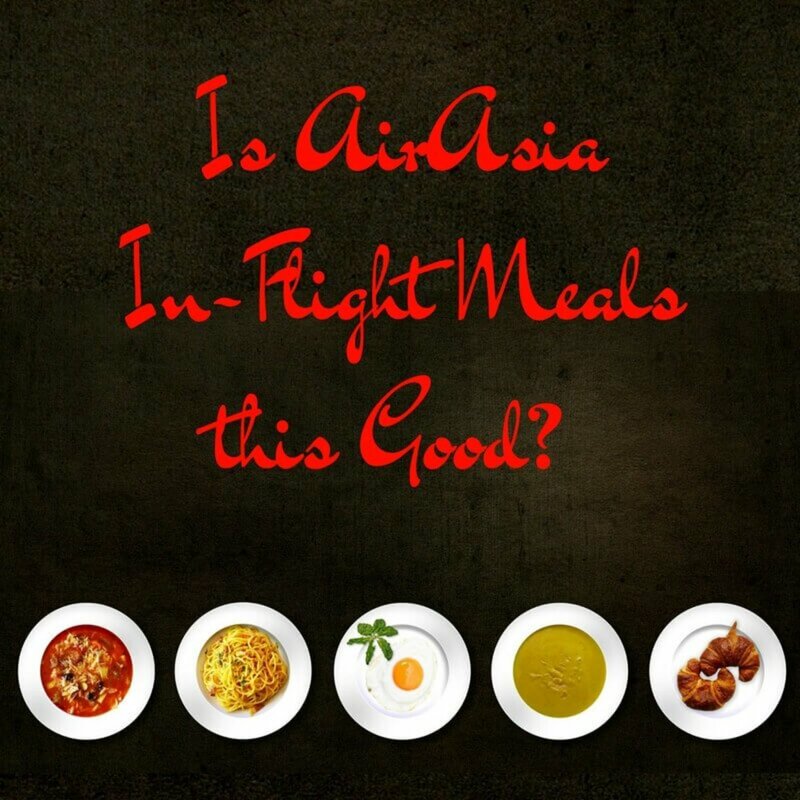 After reading your article, I now hanker to fly there. Ann, I visited Venice several times; my sister lived near there for 17 years. However, I never seized the opportunity to fly into the city, and after reading your article I wish that I had. It is a truly wonderful place. 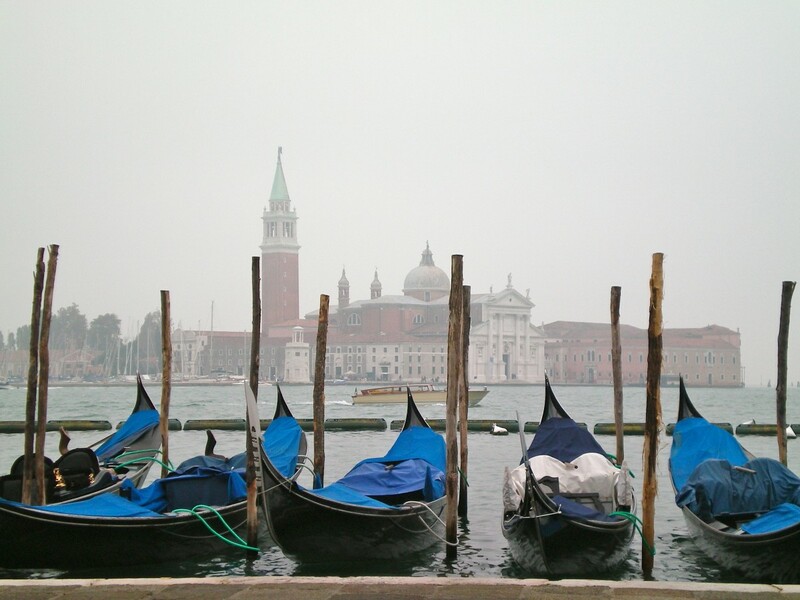 Your photos do a wonderful job of capturing the romance and magic of Venice. When visiting there it seems almost "Disney-esque." We visited Venice years ago. We took the train in.